Mark Mitchell and Peter Johansson developed the Mitchell Johannson Method over years of competition and training experience. They have incorporated the best technical, artistic and organizational components of figure skating teaching styles to create a unique hybrid training method. MJM provides each figure skater with a comprehensive and individually-designed, all-inclusive training plan, from technique and choreography to off-ice conditioning and academics, carefully encompassing the entire wellness of each skater, all in a positive, supportive environment. Coaches of MJM teach on the ice, giving them the ability to closely observe progress and ensure the skater’s understanding. This on-ice teaching technique demands better focus from both the skater and coach, and it ultimately provides a higher level of achievement. Off the ice, MJM coaches and their partners work closely with skaters and their parents on every element that is so crucial to their overall success. From sports psychology and nutrition to music selection and styling, MJM looks after the whole skater. 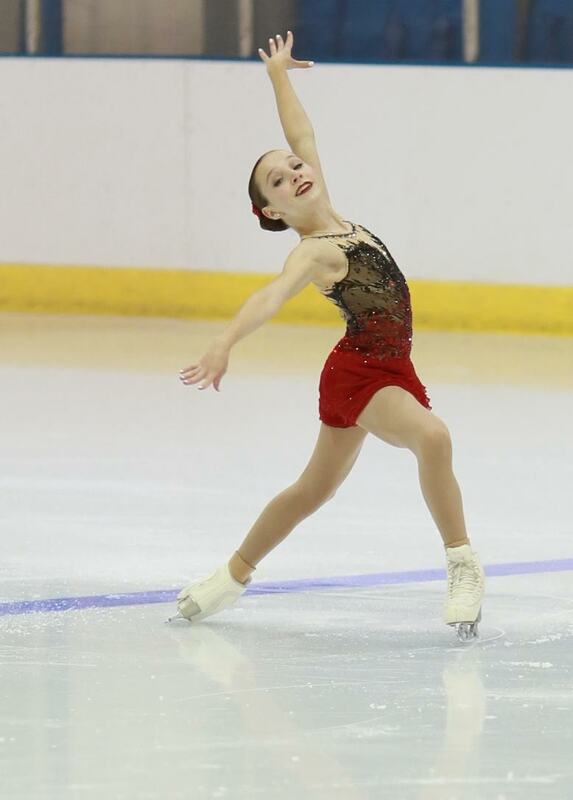 From the young aspiring skater to the highly competitive top national and world competitor, the MJM develops healthy, well-trained, and excited athletes, ready to achieve all of their skating goals.